Email lists are the bread and butter of any business. They’re the people you have direct access to. 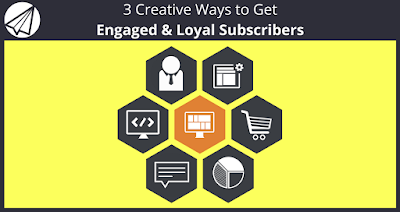 For your email subscriber, you don’t have to rely on third party platforms like Twitter or Facebook and sit and hope your audience see your updates. Instead, you can slide right into their inboxes, the most sacred place on the internet these days. Yes, having an email list is important. But do you know what’s even more important? Having a list full of engaged and loyal subscribers. These are the people you will be interacting with on a regular basis, they’re the people who will buy from you time and time again, and they’re the people who will tell their friends about you. That’s invaluable in this day and age when recommendations are so vital in the purchasing process. So how can you ensure your email list is engaged? It helps to a have a great autoresponder software like Sendlane™ to ensure your emails are getting reliably delivered. Next, you want to be sure to get to know your audience. This means really digging deep into their struggles and pain points and providing a solution that will get them from A to B. Running a survey. Sites like SurveyMonkey make it easy for you to ask your audience what it is they want from you. Getting information straight from the horse’s mouth is the most authentic way to do it. Research. Hang out where your audience are hanging out and listen to them –what are the main themes of their conversations? What questions are they asking? Once you have a solid understanding of who your audience are and what it is they struggle with, you can figure out a way to sweep in and help them out. This is how you make connections with your audience. The next step? Providing free content that covers the first steps of solving your audience’s problem. A study by Demand Metric showed that educational content marketing made 70% of consumers feel closer to a brand. How’s that for building trust? By now you should know the pain points of your audience. Now it’s time to take things up a notch and deliver. Content upgrades are add-ons to your blog posts that offer extra information. To get this additional information, readers enter their email address and the content upgrade is sent to them privately. An good example of one of a content upgrade. 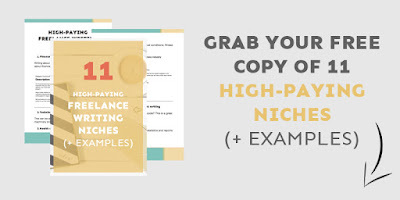 Content upgrades are proven to boost conversions by up to a whopping 700%. If you have not yet signed up for your free trial of Sendlane™, click here to do it now and start incorporating these techniques into your campaign! This is because you already know that your audience will be interested in your content upgrade because they have devoured the blog post. If they then click through to get the content upgrade, you know for sure that this is a topic they’re interested in. You can then provide additional support via emails on this topic or pitch a paid service that goes into more detail. Courses are taking off in the online world right now. They give you a chance to show your expertise, to educate your audience, and to offer a solid solution to their problems – which, in turn, creates a loyal following. With SendLane, you can drip lessons to your subscribers over a few days, weeks, or even months with the automation feature. You can even segment your audience by their interests and how they signed up to provide even more focused lessons. 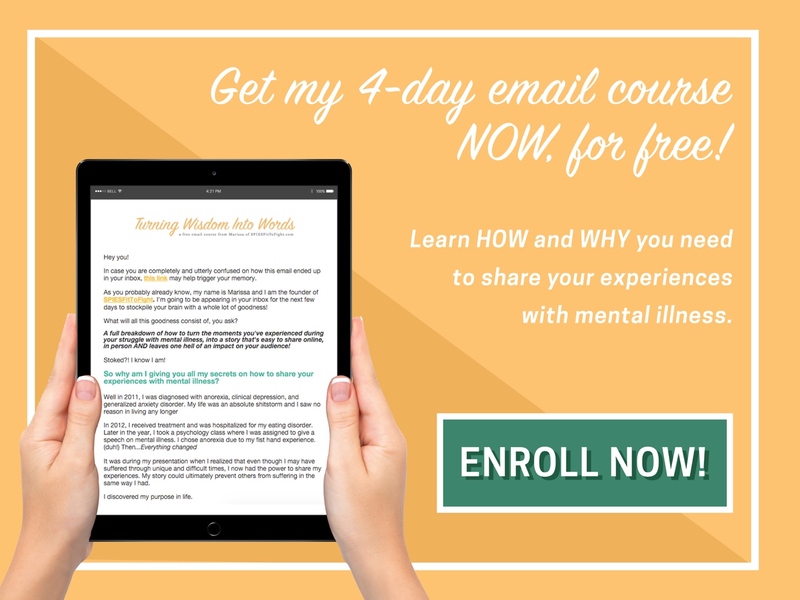 Why do email courses work? Free email courses are great for giving subscribers an insight into your knowledge base. You are seen as an expert which keeps them coming back for more, and you’re providing multiple touch-points with them throughout the course. By landing in their inbox regularly with a new lesson, they’re getting used to you showing up and they’re more likely to remember you. The downfall of the internet is it partially removes the human element. That is, you don’t often get face-to-face time with people. Workshops and webinars change that. They give you the chance to speak in real-time with your audience and share your knowledge base on a particular topic in detail. A free webinar Tourism eSchool ran in 2015. Webinars are known for producing a really high conversion rate. Seeing and hearing you instantly helps your audience create a connection with you. They feel a part of something by showing up to a live class and interacting with you in person, while you get to cement yourself as an expert and get to know your audience better. 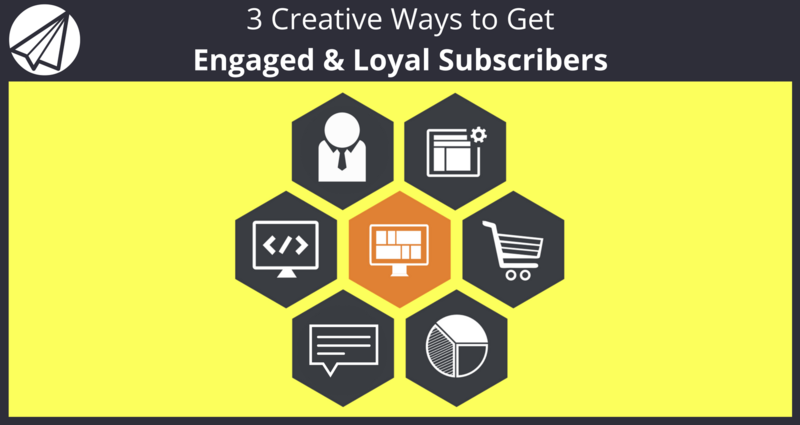 These three fun and creative ways to grow an engaged subscriber list are great because they benefit both you and your audience, and that’s the most important thing. If you constantly spout off emails solely about you and your business, you’re going to lose the focus of your audience in no time at all. But, if you provide them with useful information through an interactive medium, you’re showing you’re the expert and helping them solve their problems. Now that you know how to engage your subscribers, you will need an autoresponder with great deliverability to stay connected to your audience and keep your email campaigns organized. Luckily, we are still offering a 14 day free trial of Sendlane™ which you can get when you click here! As always, we hope you enjoyed this blog and we appreciate if you can share the knowledge on all of your social networks on the share buttons at the top of this post. Please let us know what you think in the comments below, especially what techniques have worked for you to keep your readers fully engaged.